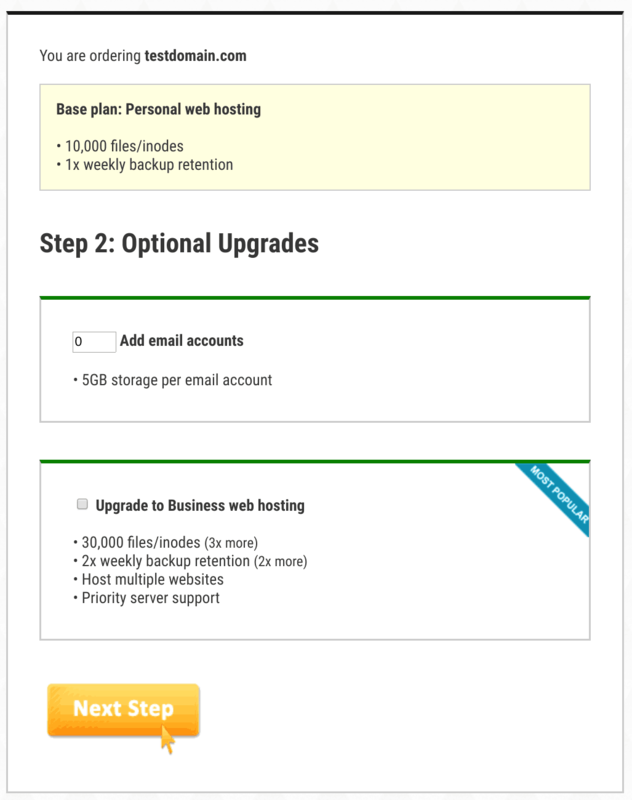 Unliwebhosting Review 2019: Is Unliwebhosting a Good Hosting? Unliwebhosting provides a managed website hosting package for those who want a hassle-free and straightforward solution for their business or personal website. Website designers and developers will find this handy for delivering services to their customers. 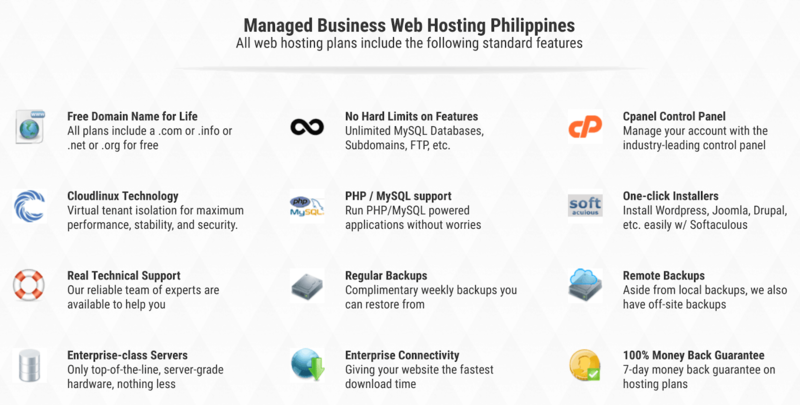 Philippines-based web hosting provider Unliwebhosting was established in 2011 by founders with more than 14 years of industry experience. They aim to provide the perfect service for web designers who want to offer website and hosting packages to their customers. Although they are based in the Philippines, this vendor’s services and support are provided in English. Although they only offer a single type of hosting and a single package, Unliwebhosting still provides almost everything you need for a successful hosting solution, including unlimited subdomains, FTP accounts, and databases. You also get a cPanel license with Softaculous so you can one-click install hundreds of web applications. CloudLinux provides tenancy isolation for more consistent access to resources and stable performance, and – although they don’t provide details – they claim their products run on enterprise-grade servers with enterprise connectivity. Unliwebhosting is incredibly easy to use, with few extra options and no complex pricing structures to confuse you. All of the products that come with cPanel, Softaculaous, and WordPress are managed, so you don’t need to deal with most issues yourself. They also seem to provide everything a website developer or designer needs to hand off a product to their customers. When it comes to Unliwebhosting’s pricing, you start with a single base plan that you can optionally upgrade at extra cost to add additional email accounts or business web hosting that includes extra files, backups, multiple websites, and priority support. Unliwebhosting’s prices aren’t the lowest but are not so bad when you factor in the “cost of labor” for these managed plans. The price also includes a free domain for life and a free cPanel license, but you only start with 1GB of storage and 100GB of bandwidth which you’ll need to expand by request. Only year-long hosting terms are offered, but you get a 7-day money-back guarantee that gives you a little time to cool off, and you can pay with PayPal, BPI, or BDO. With Unliwebhosting there is no 24/7 technical support and no guarantees regarding response times, which may be indicative of a smaller company that doesn’t have large company resources to deal with customer issues. Support is only offered via a ticketing system, but the support team is earnest and helpful once you get to communicate with them. Unliwebhosting does what they set out to do, which is to provide a straightforward base on which to host an individual or business website. With Unliwebhosting, convenience is key. Wondering how Unliwebhosting stacks up against other Web Hosting companies? Enter any other Web Hosting company and we will give you a side-by-side comparison.